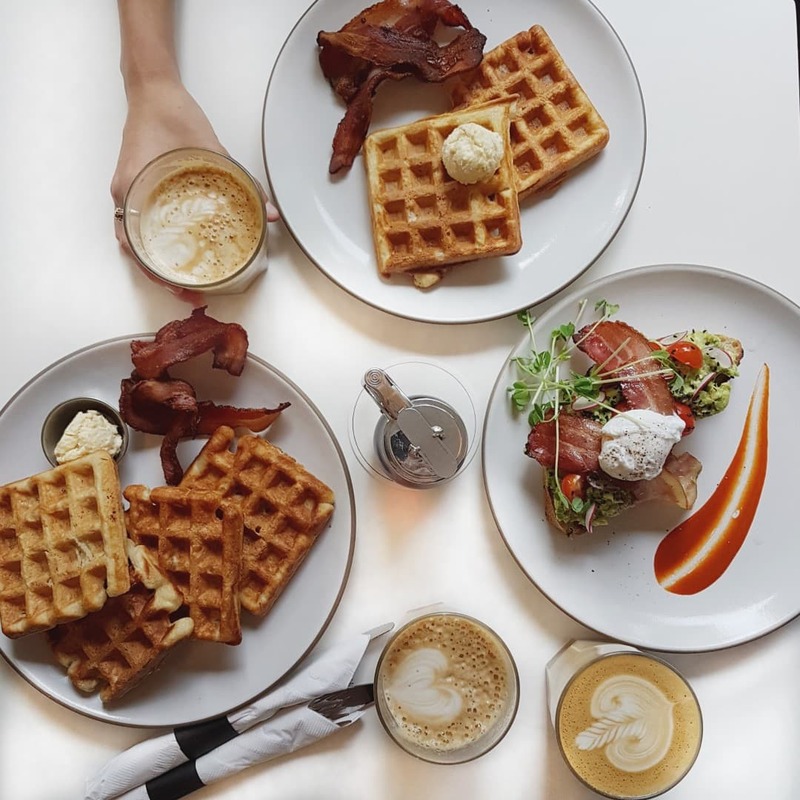 Where is The Best Brunch in Vancouver? Whilst I mostly write about coffee on this website, it would be irresponsible of me to neglect the process of stuffing my stupid fat face with delicious food at each coffee shop that offers it. 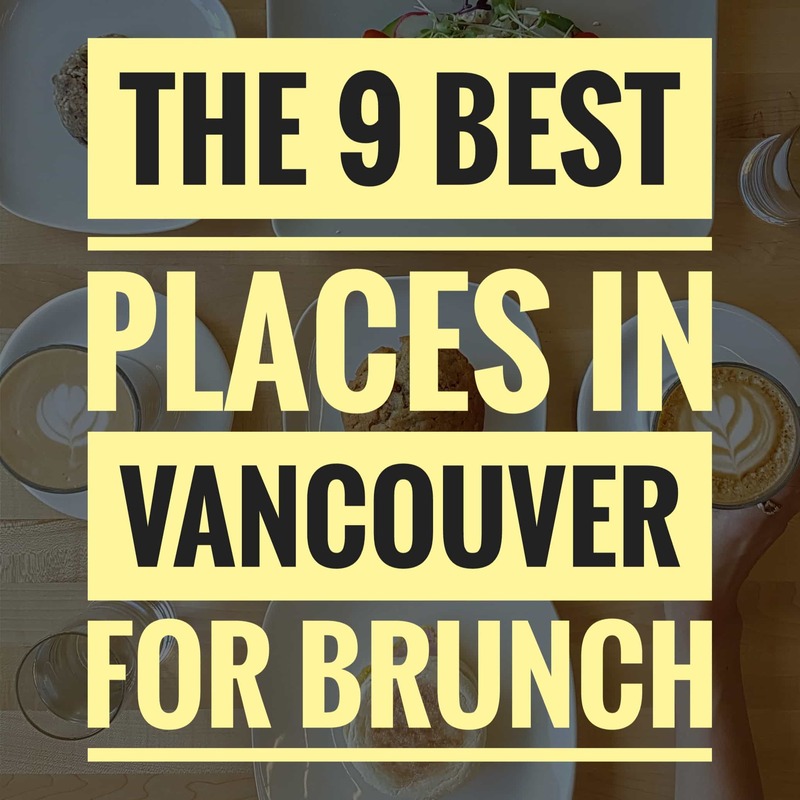 So when I’m not being asked where the best coffee shops are in Vancouver (top 10 list here for those interested) I’m usually being asked “Where is the best brunch in Vancouver?”. 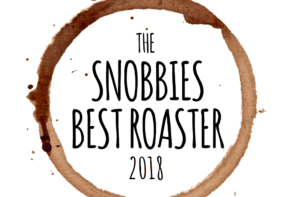 It’s important to note that in this list we’re only talking about places that serve specialty coffee drinks as well as brunch. For example – as much as I love Yolks, they didn’t make the cut as their coffee game isn’t up to par. OK you greedy buggers – here you are, The 9 best places in Vancouver for brunch in 2016. 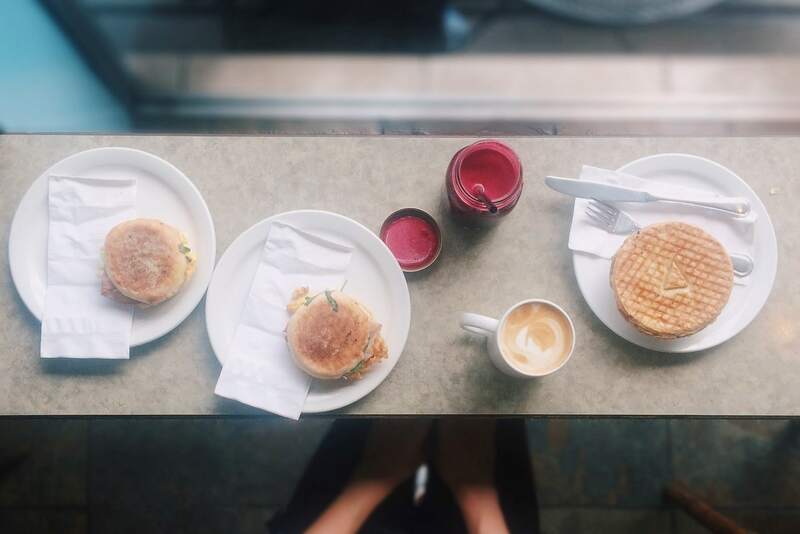 A tiny and very surprising little venue just off the beach strip in Kitsilano, Viva Fine Foods and Bakery have arguably one of the best breakfast muffins in the city. A great combination of ham, eggs, cheese and tomato. Not too big, not too small and perfectly delicious for those Christmas mornings when you can’t be bothered to cook for the family (that’s my way of saying I was lazy this year and that this place is one of the few coffee shops open on December 25th). Try: the breakfast muffin with a fresh squeezed beet juice. 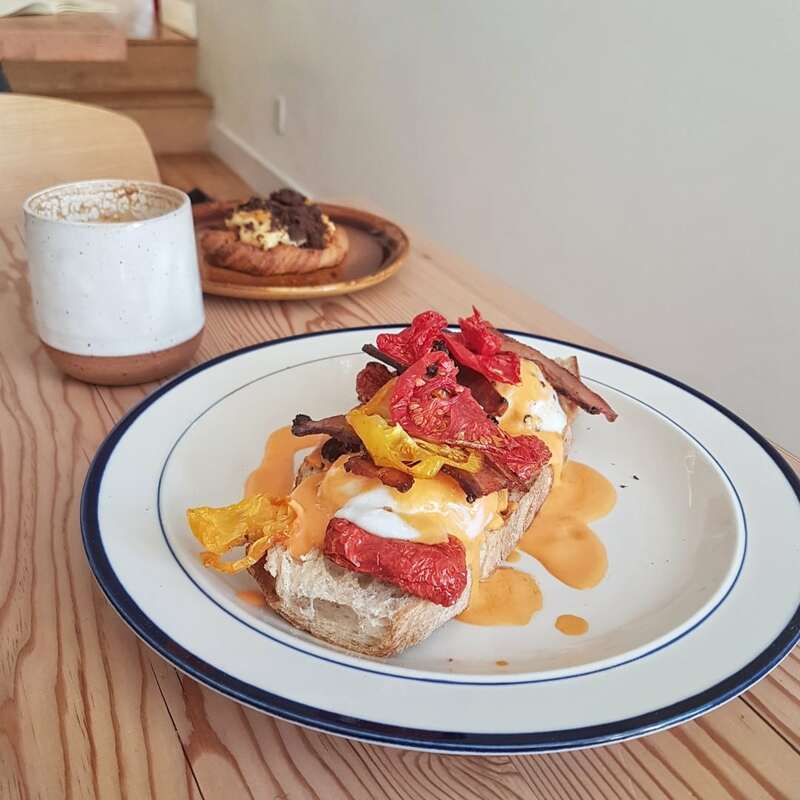 Newbies to Kilsilano, Olive and Ruby is where you want to go for a brunch that makes you feel all warm and healthy afterwards (you hippy). Their acai bowl is the best I’ve ever tried, taking influence from the owners many trips to Hawaii, whilst the more mexican themed Avocado and black beans on toast is a great way to get some healthy fats into you, whilst keeping you full afterwards. Try: the acai bowl and a cortado to fatten it up a bit. They get immediate points for their choice of Elysian coffee beans, but the real star of The Nosherie is their incredible food. Their eggs benedict is one of the best in the city, their breakfast sandwich is a delicious combination of fresh ham, eggs and white sauce and if you’re feeling a little meatier, their pulled pork is stunningly delicious. Their great staff always make this a fun experience too. Try: the pulled pork benny for the best of everything on one plate. 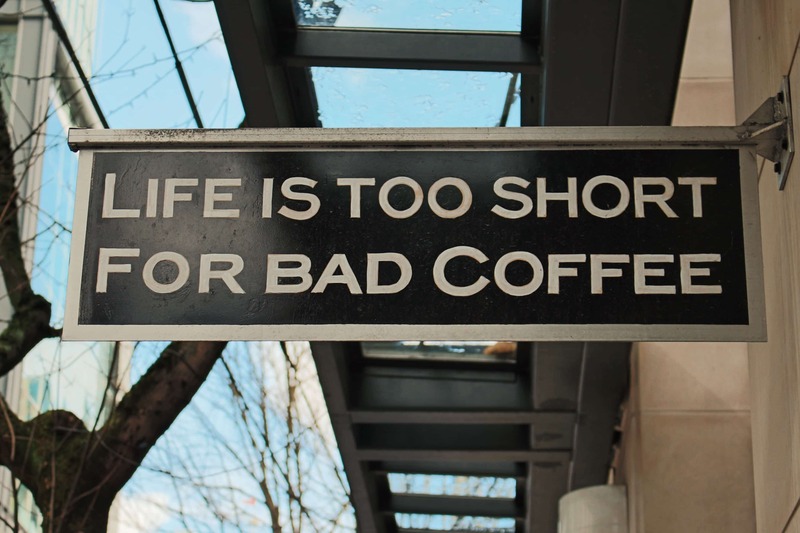 Wash it down with a latte. 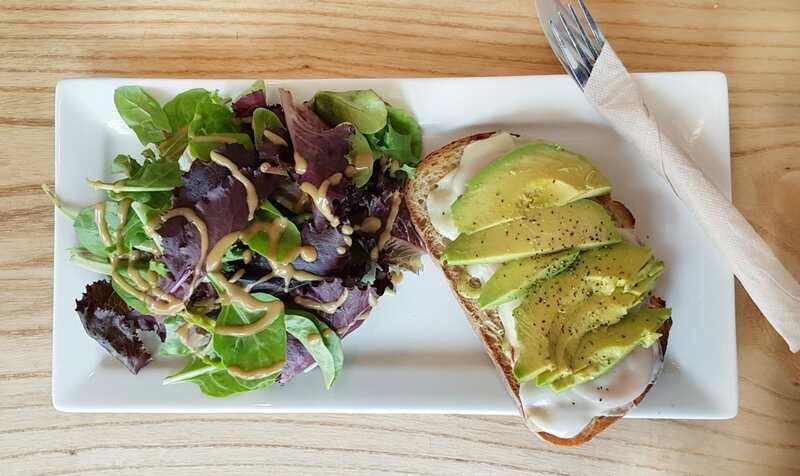 Pallet’s original location in East Vancouver is our favorite for brunch, with a great selection of everything from avocado and eggs on toast (pictured) to a ‘build it yourself’ breakfast sandwich. Their coffee is always excellent, roasting the beans themselves, as well as their staff being fun and helpful. Try: the ‘build it yourself breakfast sandwich’ and put meat in it. All the meat. Chambar is a place to take someone you want to impress for brunch. It’s a pristine venue with excellent coffee drinks and truly outstanding food. 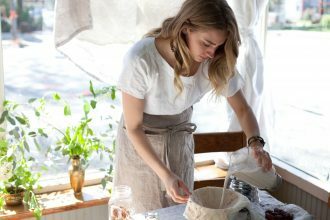 Don’t expect breakfast croissants, instead expect high end restaurant style food, with a European or Moroccan twist. Try: the cast iron pan paella with a latte. Show me a brunch top 10 for Vancouver and I’ll show you an entry for Medina. These heavyweights appear on every list for a reason – their food is mind blowing. Mostly Moroccan themed, expect spice, fresh produce and some delicious meats. The only real down side of Medina is that the wait for a table can often be 1 hour+, which makes it somewhat of a frustrating place to get into (you’re almost always guaranteed a quick seat at the bar if you go alone). Try: the Les Boulettes (2 Poached Eggs. Spicy Moroccan Lamb Meatballs, Roasted Pepper, Black Olive & Tomato Stew with Raita and Grilled Focaccia) with a Lavender Latte. Pants down the best bacon and eggs on toast I’ve ever had in my life. Poached eggs, juicy locally sourced bacon, rich and flavorful sun dried tomato sauce, all sitting on top of some freshly baked sourdough. This breakfast will break even the hardest of militant vegetarians. Try: the bacon and eggs, seriously, go try it now. Why are you still reading this? GO. 33 Acres first and foremost is a brewery, which means you can get drunk with your brunch, definite plus points there. 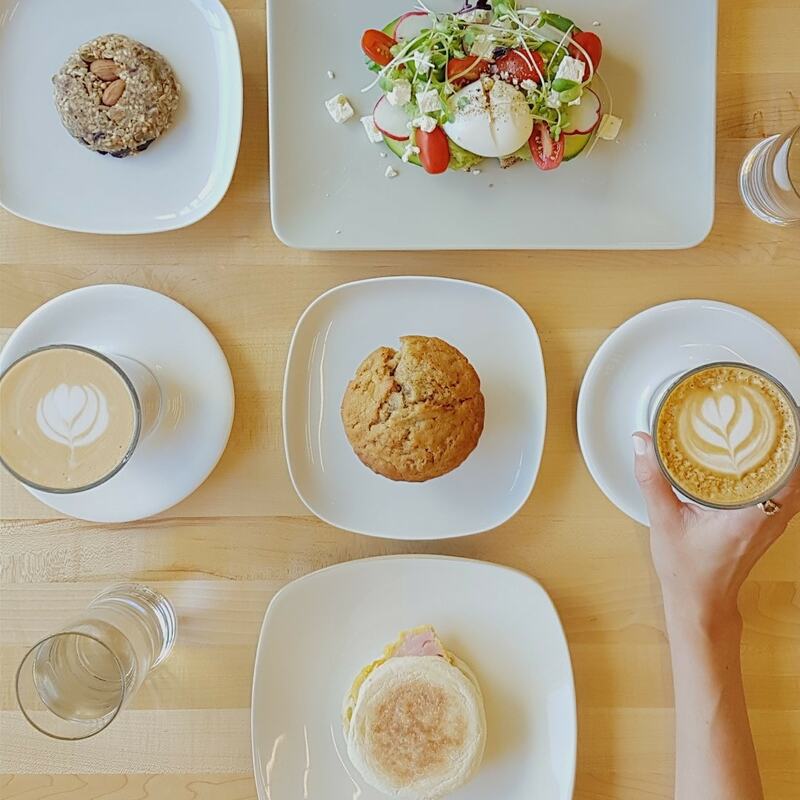 Aside from one of the best lattes in Vancouver, 33 Acres have a spectacular weekend brunch menu. 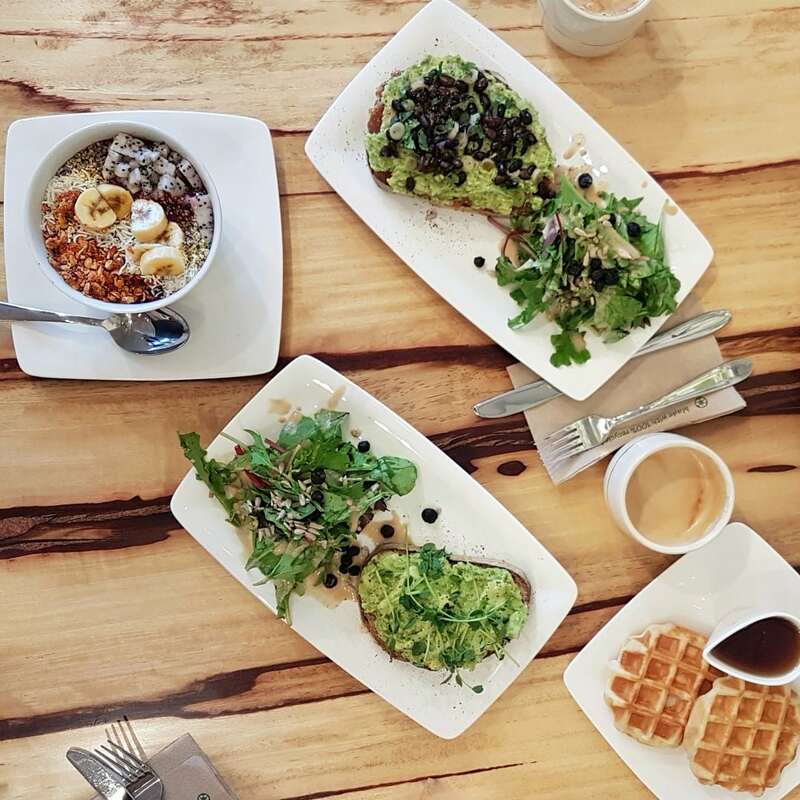 Their b33r waffles are light and fluffy, with a different flavor each week and their avocado smash is fatty and delicious (especially with added bacon, which only the worst kind of person would say no to). Also booze, did I mention the booze? 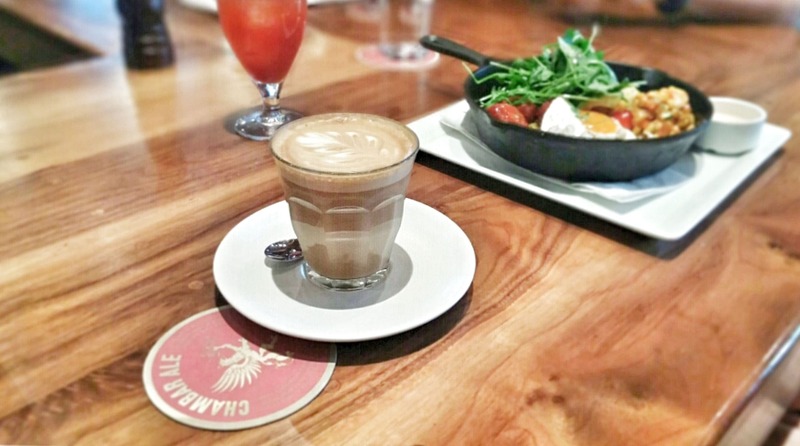 Well here we have it – Kahve is the absolute best place to have brunch in Vancouver. Starting with their amazing owners and staff, you’re welcomed like an old friend whenever you enter their ultra stylish and chic Kits location. By now I think I’ve tried everything on their menu and every single thing, and I mean EVERY SINGLE THING, is so unfathomably delicious that I’m actually going to struggle to recommend one specific thing to try. 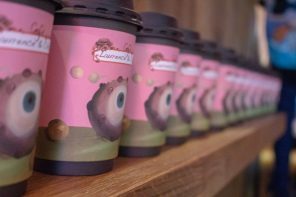 They also serve up Phil and Sebastian coffee drinks, as well as the best London Fog Mrs VancouverCoffeeSnob has ever tried. Try: everything, but if I had to pick one particular thing, maybe go for the avocado on toast, with poached egg. 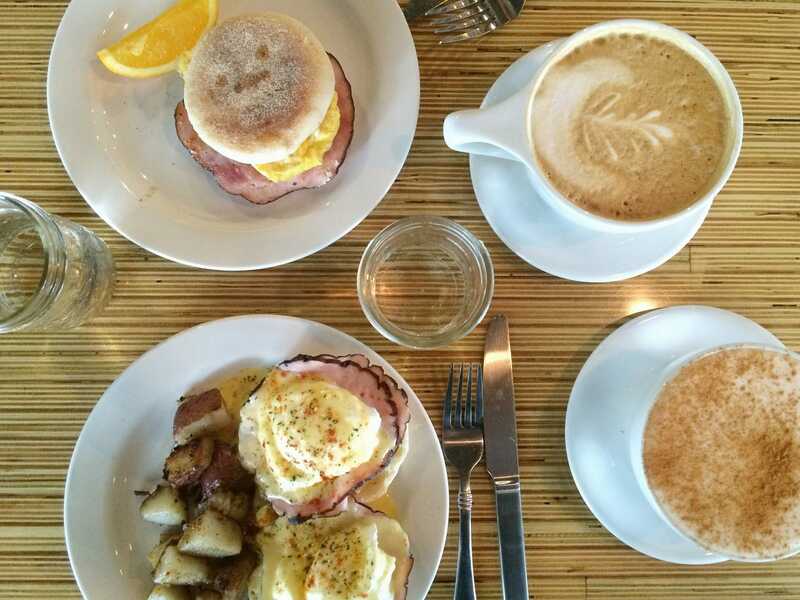 Wash it down with the best London Fog in the city.